We at MSD thoroughly enjoy sharing music with the students, and all students participate in Chorus starting in Upper Elementary! Chorus is a great opportunity for students to formally study vocal music, continually building on their strong musical foundation created in their earlier years. The chorus rehearses during the school day. This program is focused on guitar, percussion and keyboards--the main instruments in many rock bands. 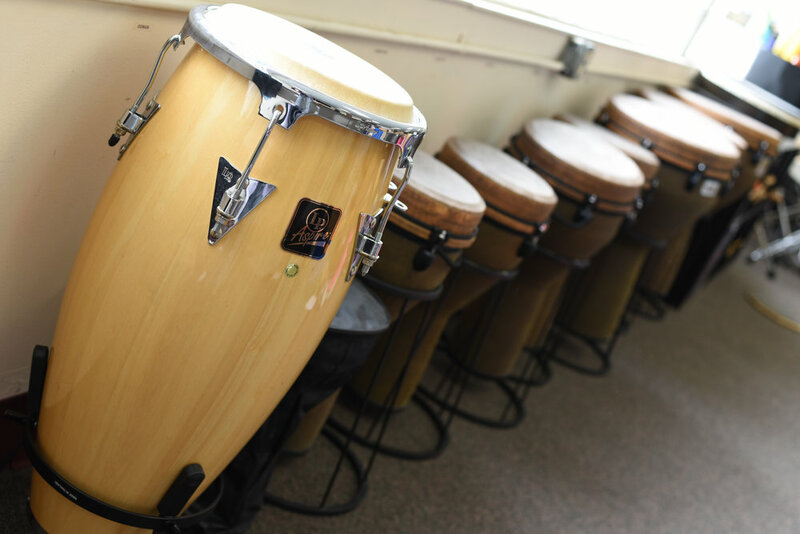 Students in this program will have the opportunity to play the guitar, keyboard, and percussion while learning about rock, pop and world music. Rock band is open to all students (ages 9-14) who enjoy music and want to expand their learning in the Fine Arts area. Just as stated earlier, we at MSD do enjoy sharing music with the students, and all students participate in Concert Band starting in Upper Elementary! We believe in the research that shows that active music making has been shown to help children to succeed in school and life. 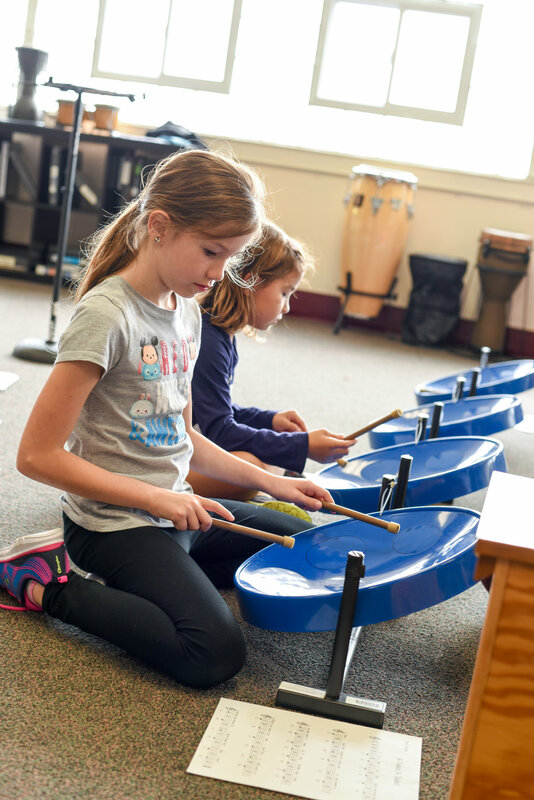 Researchers have found that active music making during the school years can strengthen abstract reasoning skills, paving the way to better results in school. We begin musical instrument lessons at age 3 to 4 years old. Our Music Director believes that a child learning an instrument should be met with sincere praise and encouragement, and that the lessons should be a fun experience. Each child learns at his/her own rate, building on the small steps so that each step can be mastered. During the school year the children have the opportunity to participate in a concert held for their families. This exciting course uses music, games and drama to help students speak Spanish throughout their time at MSD. We study beginning conversational Spanish in addition to several special topics chosen by students based on their interests. 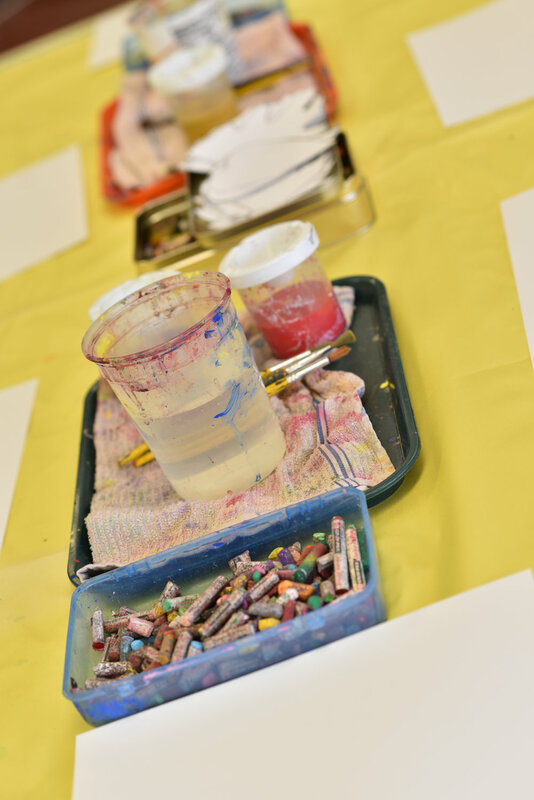 Activities in class will relate to Spanish-speaking countries, food, art and culture of the Spanish-speaking world. Exercise, physical conditioning, and agility contribute to student health and learning. MSD provides supervised physical education instruction for all elementary through middle school students. Activities include warm-up exercises, cardio-vascular exercise, structured activities, non-competitive games, and sports skill building. Middle school students learn standard physical education skills to prepare them to effectively compete in standard sports. 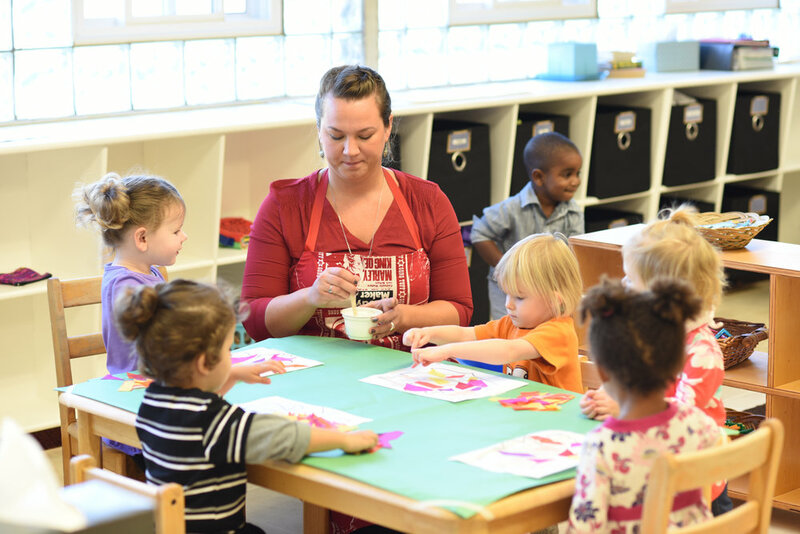 The mission of the Montessori School of Dayton is to create a welcoming school environment where a child can learn, build friendships, and experience opportunities for leadership.